Its core services to members include education, training, technical support and advocacy. Employees and members work together with local and international bodies to represent the views and concerns of the profession to governments, regulators, industries, academia and the general public. CPA’s mission is to be known for being the world’s best member service organisation with a goal to maximise the share of people who want a career build on professional accounting skills. Recognising the development of new online teaching methodologies (including online business simulations), CPA Australia appointed AG and Knowledge Working (KW) to conduct facilitator led online simulations in Melbourne and Sydney. Working in conjunction with KW, AG developed tailored online simulation scenarios involving a number of industry verticals. CPA Australia invited its senior members and leaders to undertake this intensive one-day workshop to explore how simulations can be used to road test different business strategies and a myriad of financing and investment decisions. 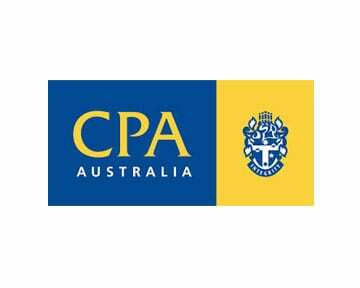 CPA Australia continues to build upon this initiative and further embrace new and evolving technology platforms that help it to meet the needs of its members. AG continues to work closely with professional bodies across finance, accounting, public sector management and the university sector. 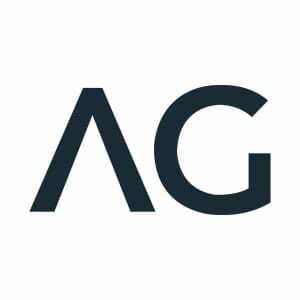 AG strives to help individuals and organisations to develop skills and capabilities to survive and thrive into the future.